Fearless street fighter and frequent partner to Green Arrow, Dinah Lance tackles injustice with her unmatched martial arts skills and her ear-piercing "Canary Cry." Sometimes the most beautiful things are also the most deadly. Such is the case with Dinah Lance, a.k.a. 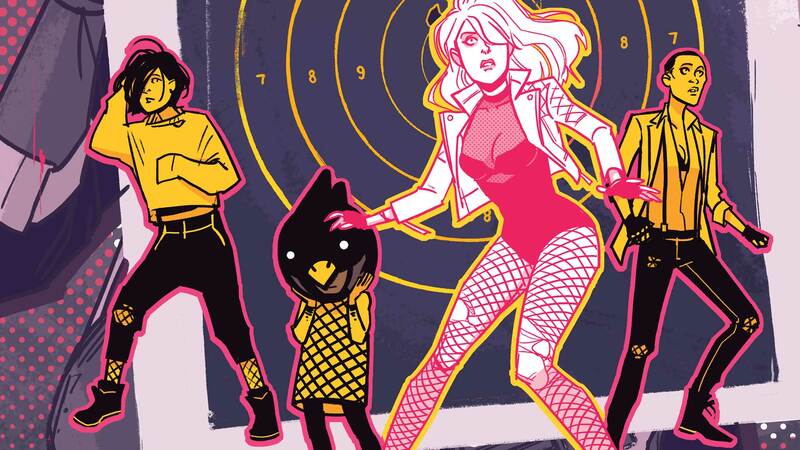 the Black Canary, a silver-tongued songstress who just so happens to have the power to turn her voice into a supersonic blast she calls a "Canary Cry." A highly-trained martial artist and master of disguise, Dinah's life hasn't always been easy. Before her career as a musician took off, she spent most of her time just trying to survive on the streets of Gotham City. It was this rough upbringing that taught her the value of her strength and gave her the skills to fight—something that would later prove a huge asset as she put on a mask and became a superhero. Dinah spends her time working both solo and on various teams. Most notably, she helps with the Birds of Prey alongside her best friend and fellow hero, Barbara Gordon. But when she's not fighting for the betterment of Gotham, chances are you can find her roaming Seattle alongside the on-again-off-again love of her life, Green Arrow. 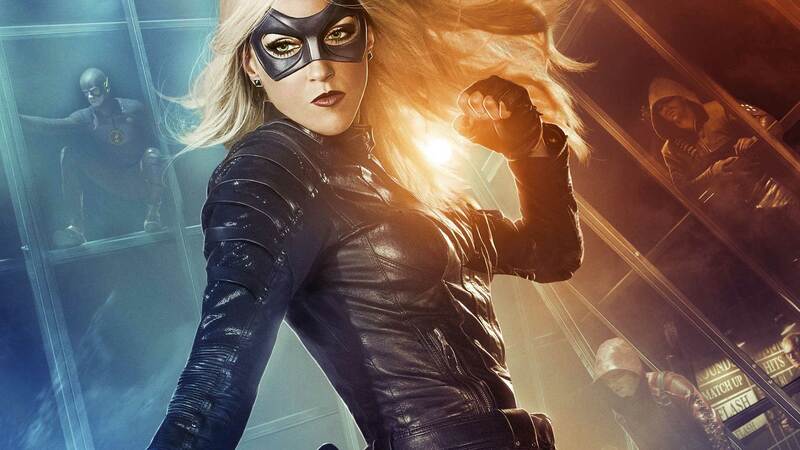 For more on Black Canary's history, visit her page on DCUniverse.com. Spinning out of the events of JUSTICE LEAGUE: NO JUSTICE and HEROES IN CRISIS!